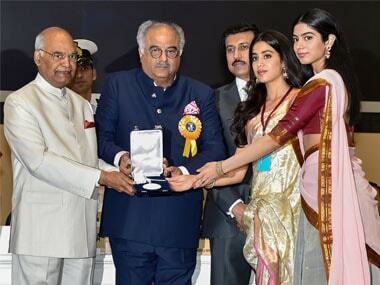 Controversy marred the 65th National Film Awards ceremony in New Delhi as nearly 50 awardees refused to attend the ceremony, protesting against the whittling down of the number of those to be honoured by the president to a select 11. 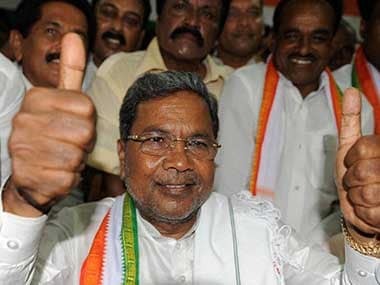 The Karnataka government has chosen 62 people for the annual Rajyotsava Award and the list includes historian Ramachandra Guha, playback singer KJ Yesudas. 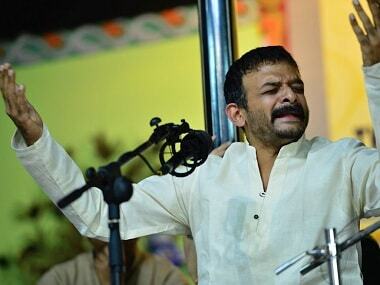 TM Krishna should start a counter-sabha movement and disrupt the system. 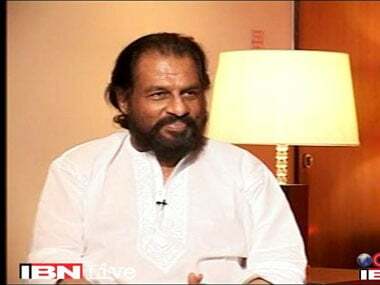 Sparking a controversy, music legend KJ Yesudas on Thursday resented women wearing jeans, saying this went against Indian culture.